The heart of your CT scanner is its X-ray tube, which beats life into every examination. However, even the tube has a limited lifespan and, by necessity, requires replacement periodically. 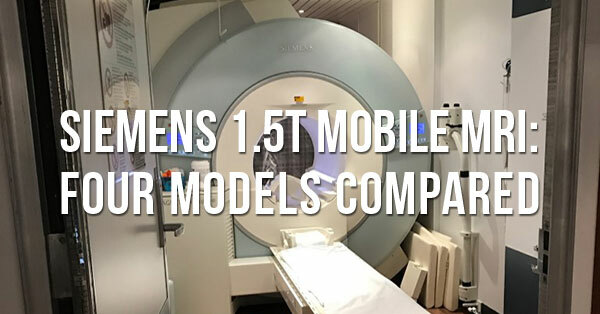 That's why there's no time like the present to learn more about your CT X-ray tube and what you can expect from it in terms of lifespan, replacement cost, and the possibility of giving it a second chance through repair and reloading. In the case of the Toshiba Aquilion series, especially those that see use for cardiac applications, there's a good chance the tube in question is a CXB-750D/4A. We've talked with our CT Engineering and Parts Teams and compiled the details so that you can be better prepared for your next tube investment. 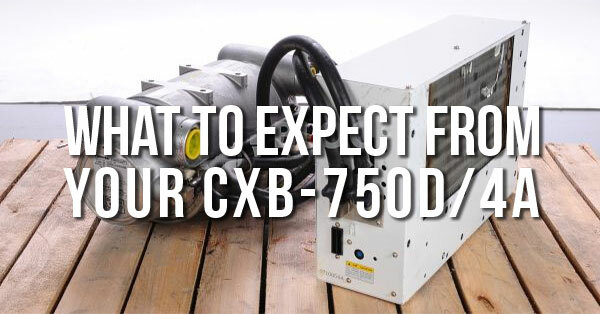 Need a new CXB-750D/4A tube now? Click here to request your replacement. The GE LightSpeed VCT 64 has been the most popular 64-slice CT in the world since it rolled off the line in Milwaukee in 2005. Since then, as GE seeks to maintain their market share, they've rolled out two successors to the VCT: The Discovery 750 HD and Optima 660. In designing these systems, they’ve kept some of the features that made the VCT popular- smaller footprint, similar operating systems, air cooling- but also made significant changes that improve performance and offer more options. 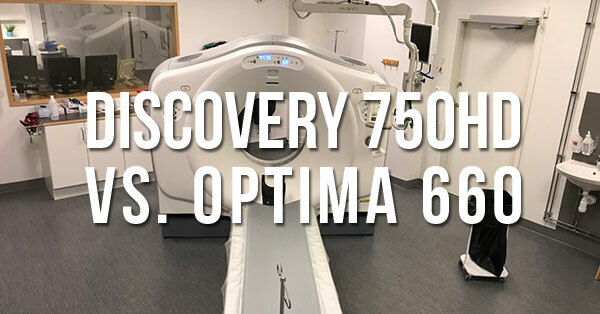 Below are some of the biggest changes that distinguish the Optima 660 from the Discovery 750 HD, and distinguish both models from the VCT. 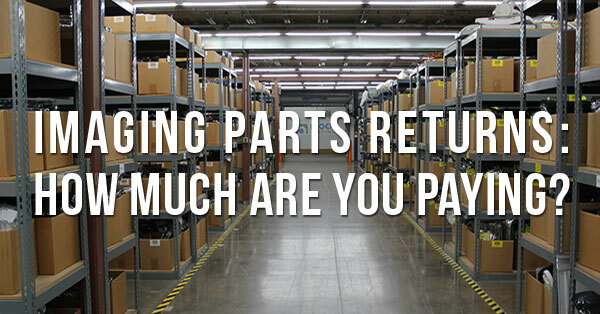 After working closely with countless customers purchasing imaging parts all over the world, I often find there is limited understanding of just how much money can be lost in the returns process. Returns-not-needed, lost exchanges, and late exchanges are an enormous hidden expense in the medical imaging parts industry.